Those are three words describing the new revival of Fiddler on the Roof, directed by the always spot-on Bartlett Sher, and starring Broadway veteran Danny Burstein. Never have a seen a production of Fiddler that communicates the story so well. The waves of emotion that Tevye portrays highlighting the conflict between the bounds of “tradition” and the intense love for his daughters are masterful. With clever scenic design by Michael Yeargan, choreography by Hofesh Shechter (inspired by the original work of Jerome Robbins) and evocative lighting by Donald Holder, this production unfolds like an artistic tableau that keeps you engaged and involved, despite the length (almost three hours) of this classic musical. With music by Jerry Bock and lyrics by Sheldon Harnick, you’ll know almost all the songs and find yourself anticipating the lyrics before they are sung. Ted Sperling conducts a fabulous 23 piece orchestra. 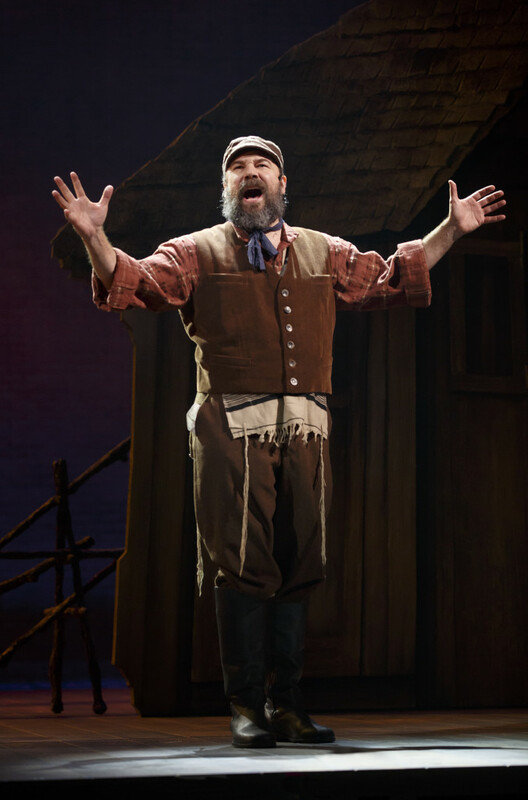 Although small in stature, Danny Burstein packs a powerful punch as Tevye because of his nuanced performance. 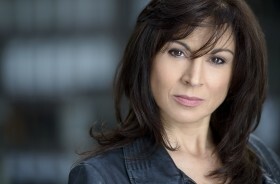 Jessica Hecht (Golde) is not a singer, but she is able to pull the songs off. Her character is a worrier whose only goal is for her daughters to marry well, and cares nothing about the concept of achieving personal happiness. She is strict and sometimes even cold to her girls, and counteracts the warmth that Tevye manages to portray. Tevye’s frequent one-sided conversations with God are precious as he asks, jokes and cajoles and ultimately accepts that which God has dealt him in his very simple life. 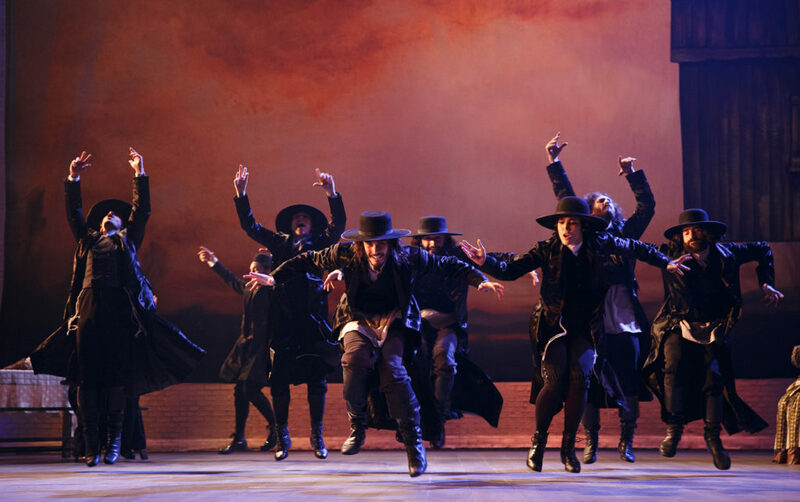 With an interesting beginning and ending portraying the generations affected by the historical events that unfold in this musical, Bartlett Sher’s Fiddler is one for the ages. 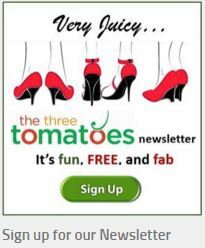 Quick theatre buzz: You know how it feels when the mood strikes, you’ve got a free night, and you wish you could quickly snag theatre tickets without waiting on dreadfully long lines? Now there is a mobile app that can help:TodayTix.